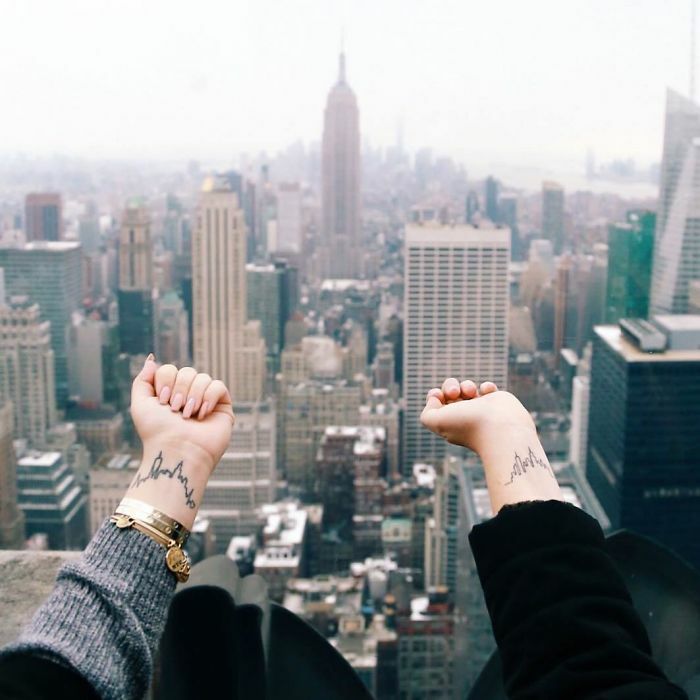 Travelling is a passion. 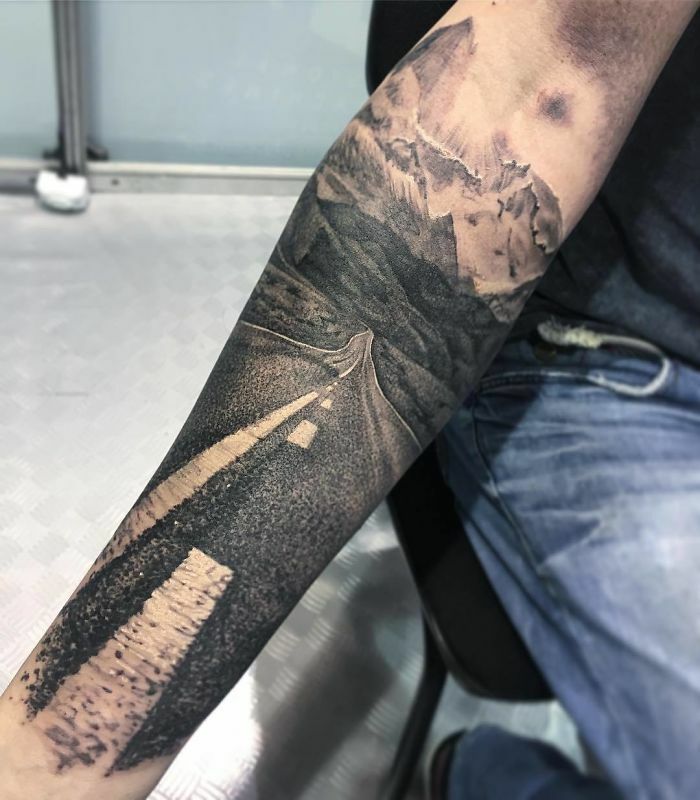 Tattoos are a passion as well. 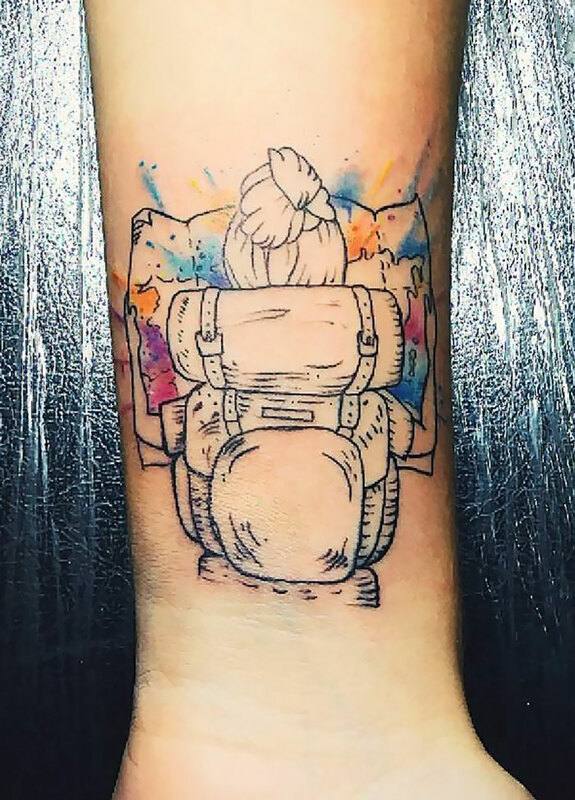 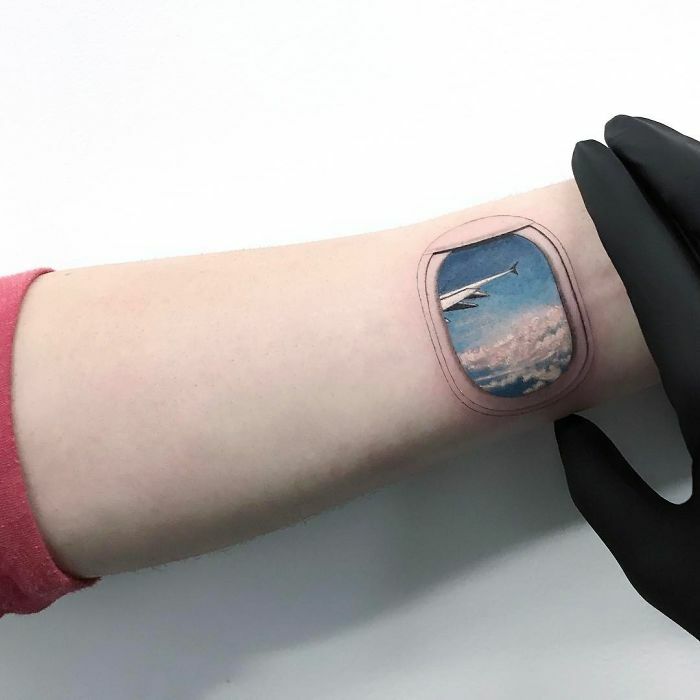 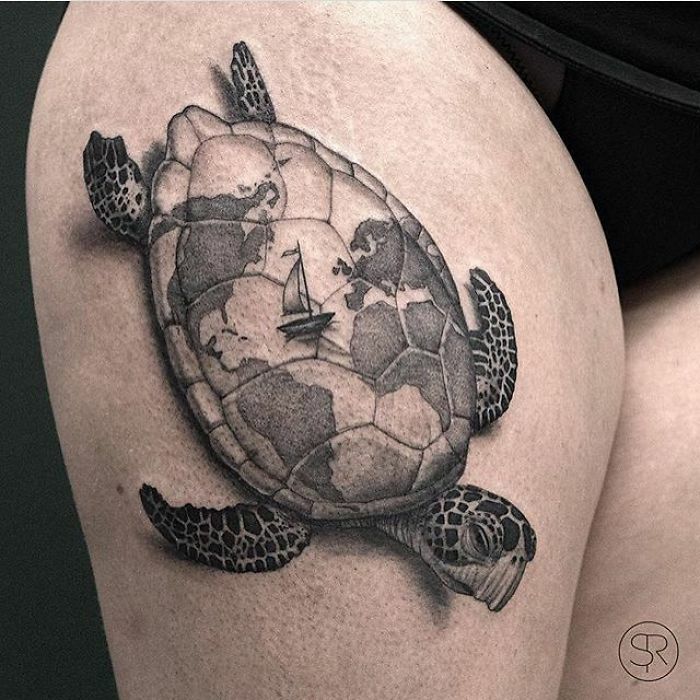 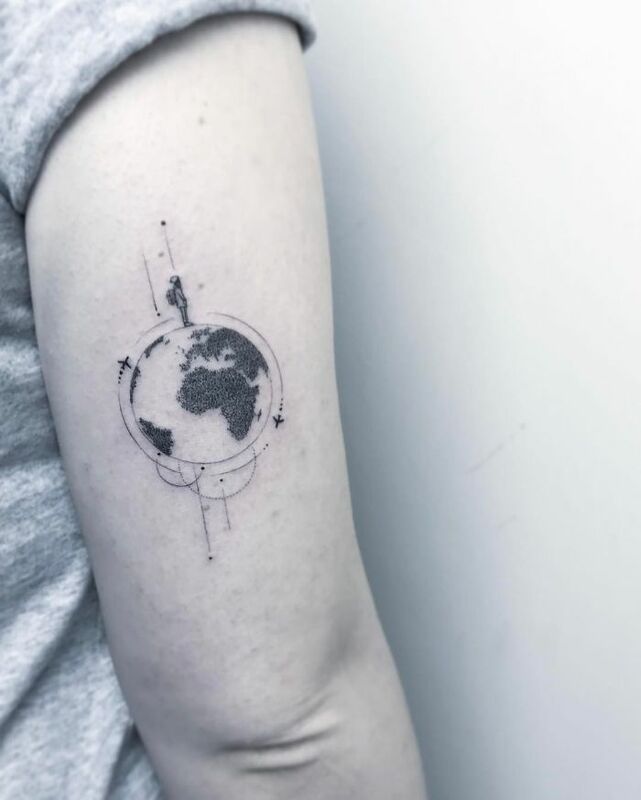 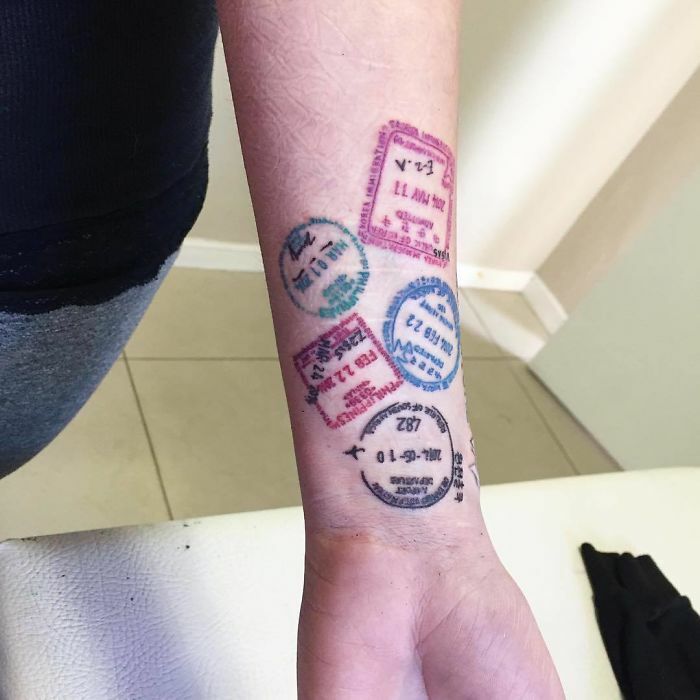 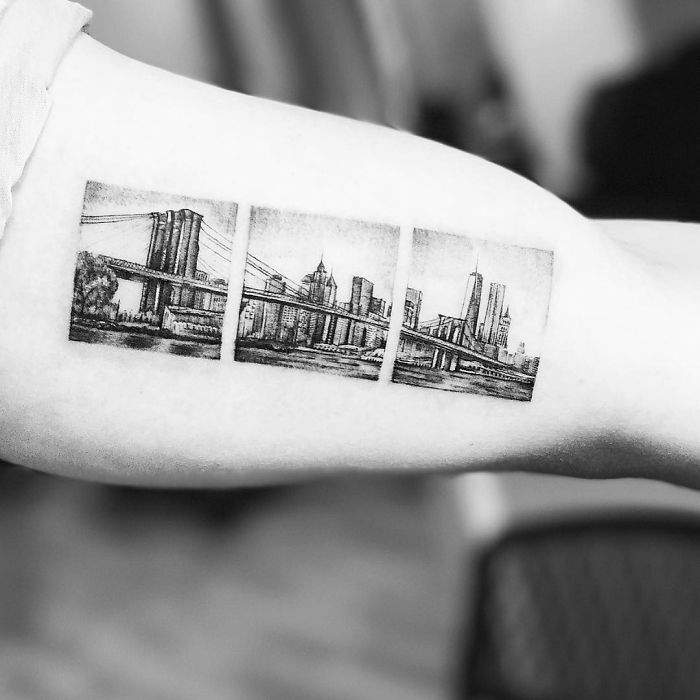 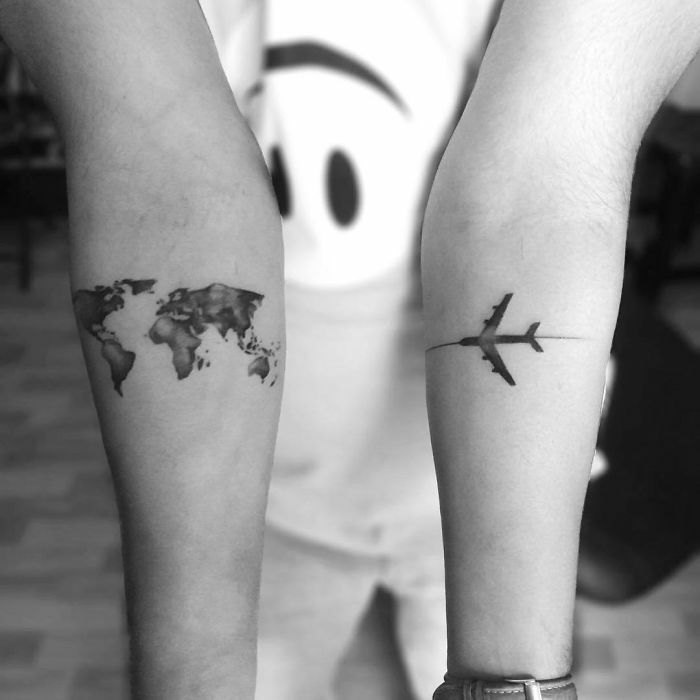 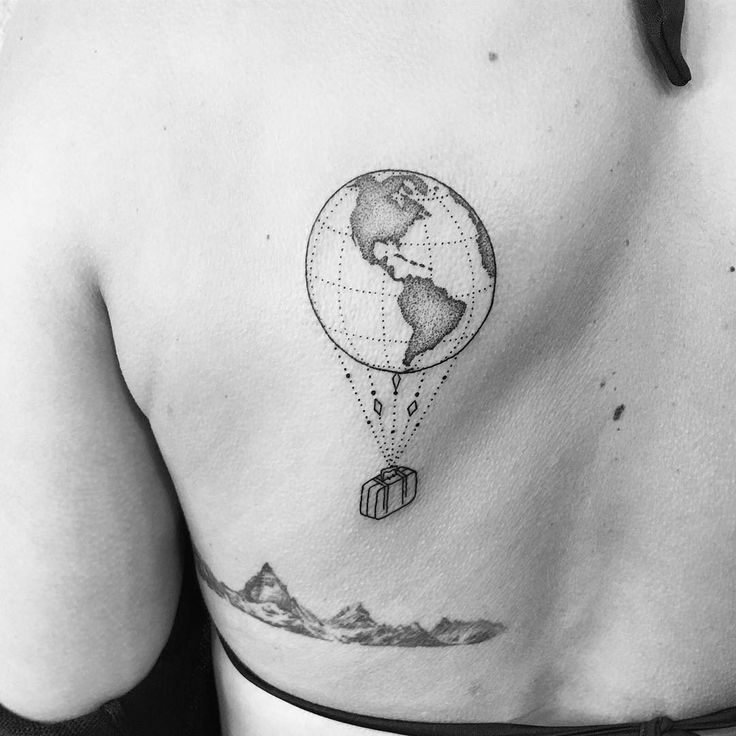 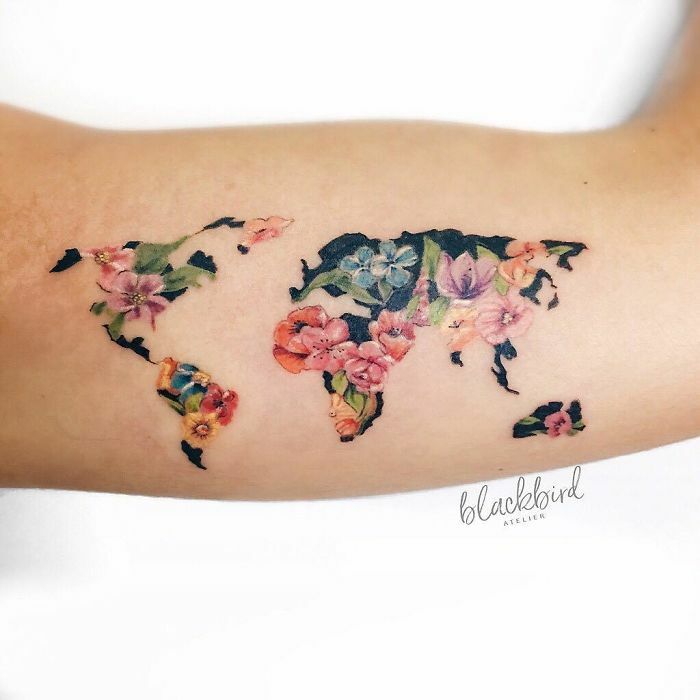 So here what happens when these passions combine 🙂 Our Mashbox team wants to share with you some amazing travel tattoos examples. 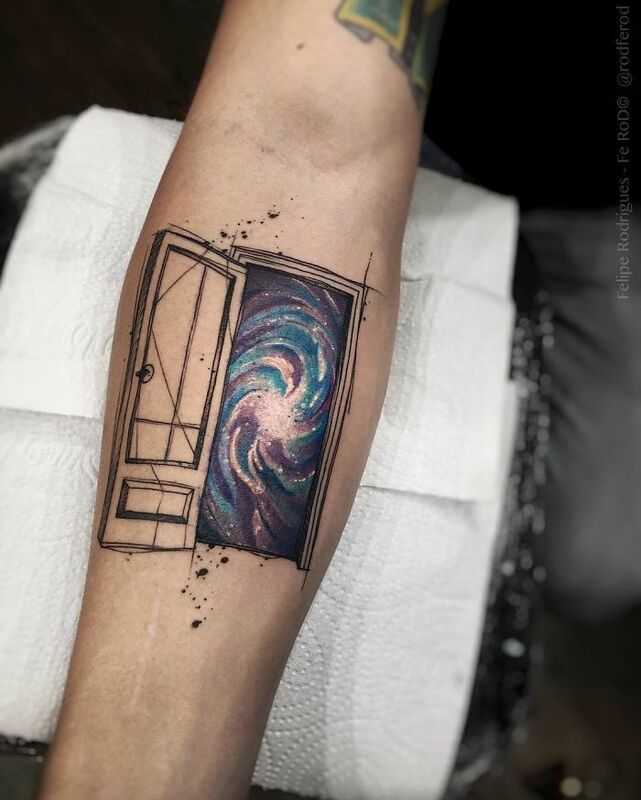 Maybe they will help you to create your next one or will just please your eyes 🙂 Have a look!